CSPV partners with schools across the nation to implement Botvin LifeSkills Training (LST), an experimentally-proven program that targets the social and psychological factors associated with violence and substance use in youth. As such, LST is a universal prevention program that teaches personal self-management, social skills, and general refusal skills to equip adolescents with the knowledge and skills to develop healthy attitudes and behaviors. 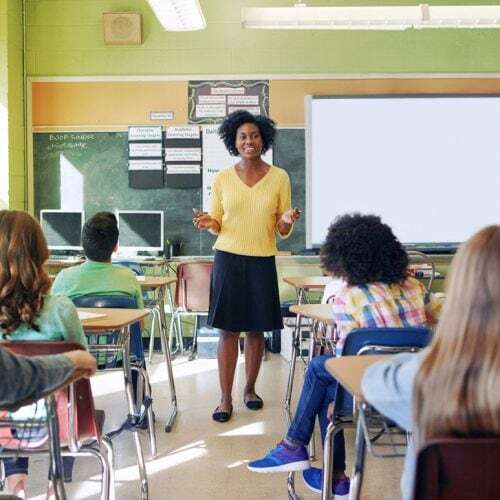 We facilitate high-quality implementation of LST by providing school districts with resources, training, technical assistance, fidelity monitoring, and sustainability planning. Implementation of LST bridges the gap between research and practice by using the best practices from implementation science to provide guidance and support on how to effectively implement of an evidence-based program. 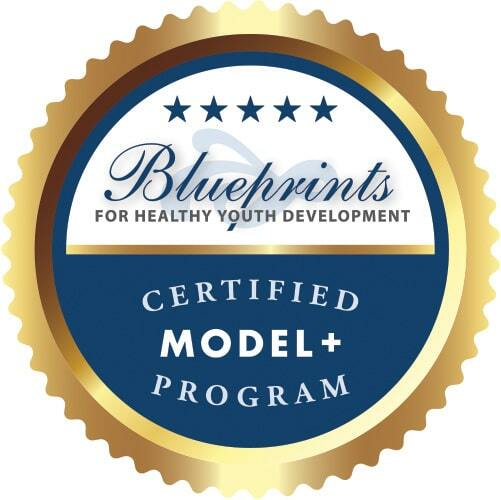 Delivering LST with a high degree of fidelity to the program’s design ensures that middle school students receive the information and skill practice to achieve optimal outcomes with respect to healthy youth development. Program Information: detailed information about the LST middle school program. Implementation Resources: tools to promote high-quality LST delivery and sustainability. Grant Application: information regarding grants to support LST implementation. Cost Calculator: online form to approximate the expenses of implementing LST. Since 2009, CSPV has worked with over 700 schools in 17 states to implement the LST program with fidelity to develop pro-health, pro-social attitudes, behaviors, and skills in adolescents. Two funders support implementation of the LifeSkills Training (LST) program. To disseminate LST in the State of Colorado, funding is provided by Colorado Department of Public Health and Environment (CDPHE). To disseminate LST nationally, in 16 additional states, funding is provided by Altria Client Services, on behalf of Philip Morris USA, John Middleton Co., and U.S. Smokeless Tobacco Company LLC. Since 2009, we have facilitated implementation of LifeSkills Training (LST) in over 700 schools and reached over 500,000 students, affecting real change in the lives of youth across our nation.